Hello everyone! 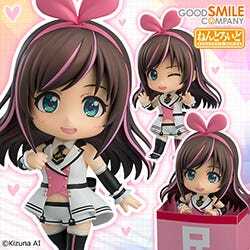 Suwabe (@gsc_suwabe) from the Corporate Planning Division here! “Risking our lives to stop rotten adults! 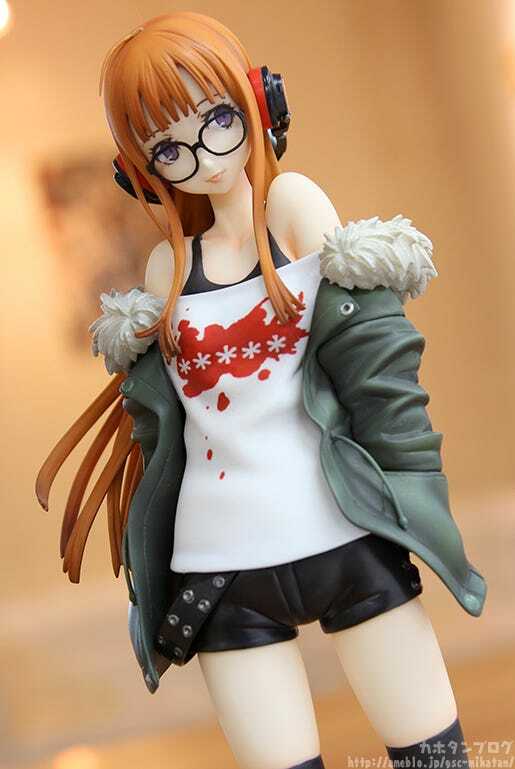 From the role-playing game ‘Persona 5’ comes a 1/7th scale figure of the genius hacker who joins the Phantom Thieves – Futaba Sakura! She has been sculpted in careful detail wearing her winter jacket. 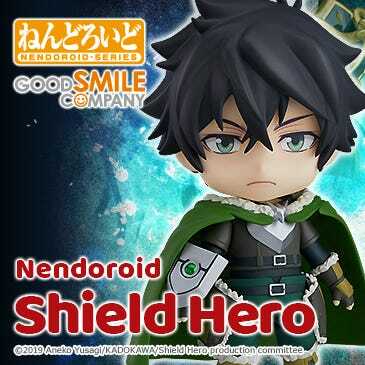 The figure comes with interchangeable parts which allow you to pose her with the jacket removed, her smartphone in one hand with the other holding Morgana in front of her. Simply select the pose you prefer for your collection! 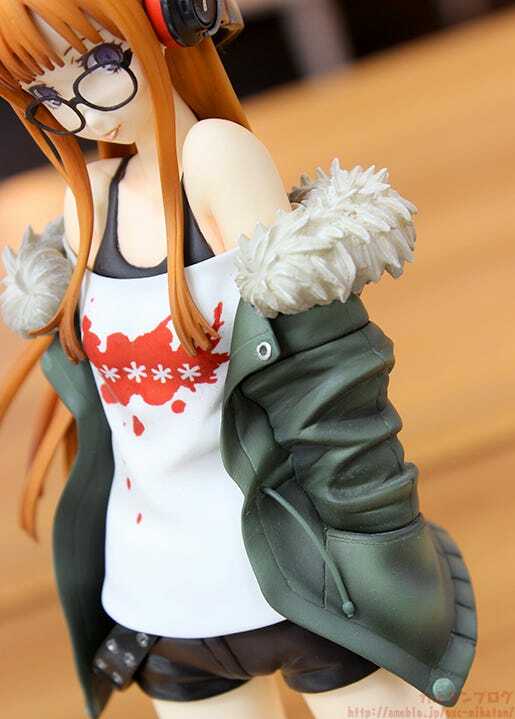 Futaba Sakura from Persona 5 has been transformed into a lovely 1/7th scale figure in a rather simple pose based on her illustration from the game! Her iconic headphones and jacket, elegant legs and contrasting tough-looking boots all come together to capture her perfectly! Not to mention that sidelong glance! 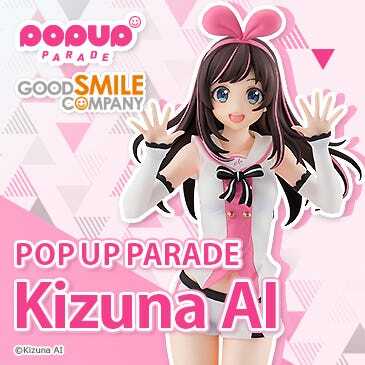 If you match up the angle of her glance to the front you can pose her exactly as she looked in the profile illustration, but if you instead look at her head-on you can enjoy this slightly sidelong glance as if she is avoiding looking into your eyes!! 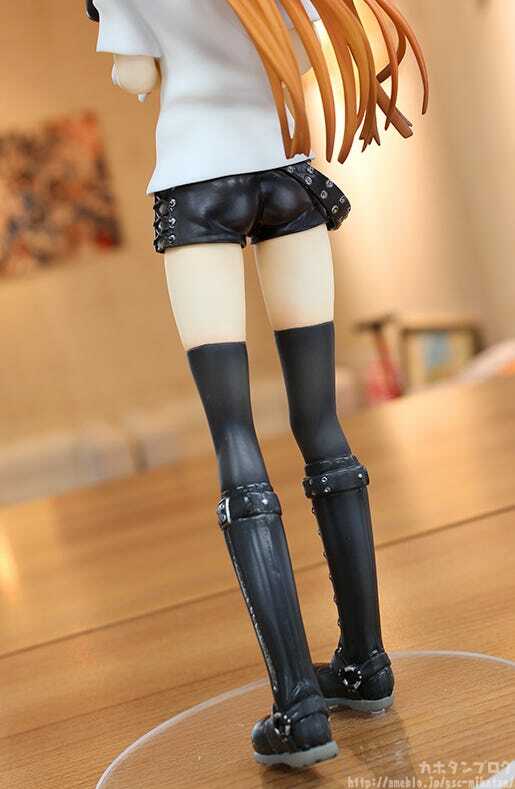 A quick change in angle can create a completely different experience in the world of figures!!! 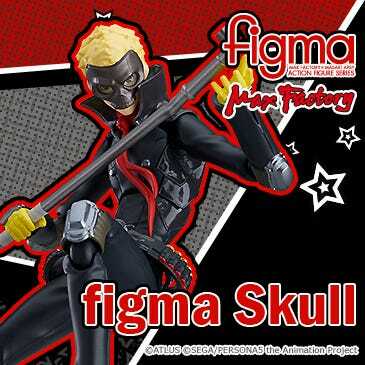 The creation of the figure was also closely supervised by Persona 5’s character designer, Shigenori Soejima! Caution: While jacket may appear fluffy, it is not, in fact, fluffy. It is hard, like the rest of the figure. 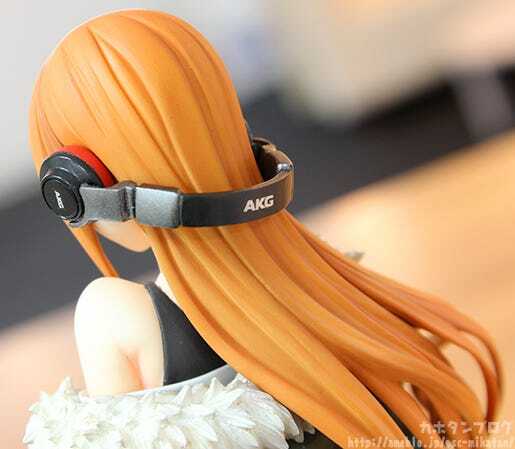 You can see they are official goods thanks to the high quality and AKG logo at the back! You can also see that each and every strand of her hair has been carefully considered with this sculpt making the hair look so lovely and silky! ▼Scroll up and down to enjoy these legs! Look at her thighs, then the boots, thighs, boots, thighs, boots… It’s Neverending Happiness!! 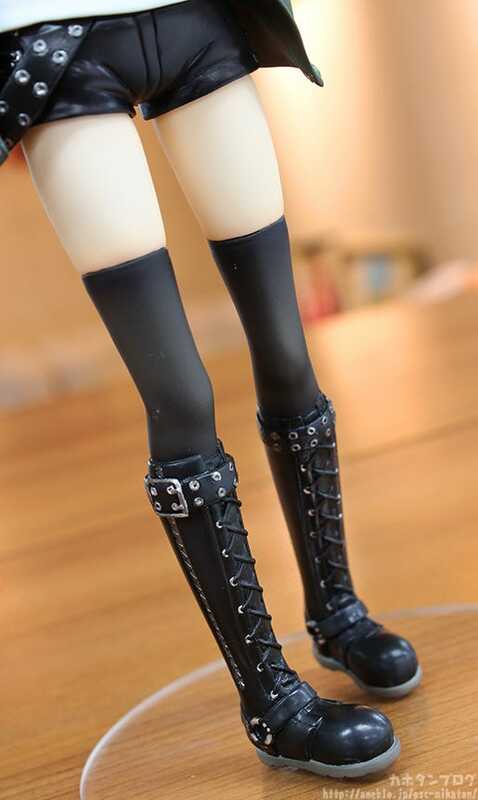 The bare skin of her thighs looks so very soft and touchable as you would expect from a beautiful young girl… compared to her tough, stylish looking boots makes for such a wonderful contrast! 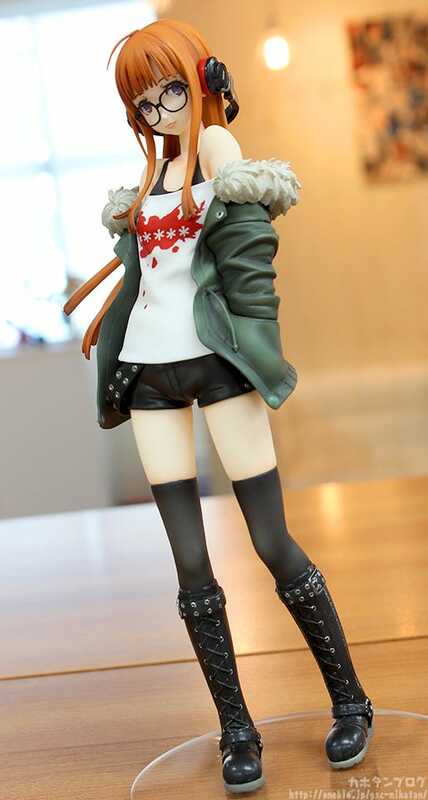 But there is still more to this figure as she comes with some interchangeable parts which let you display her with…. 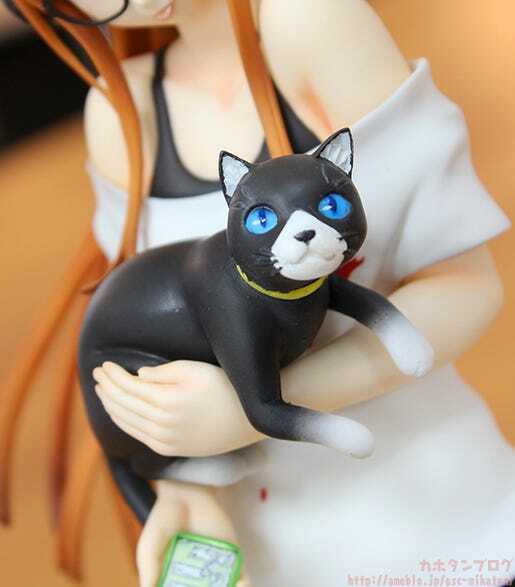 A quick switch of parts lets you pose her with Morgana in one arm! Lucky Kitty! 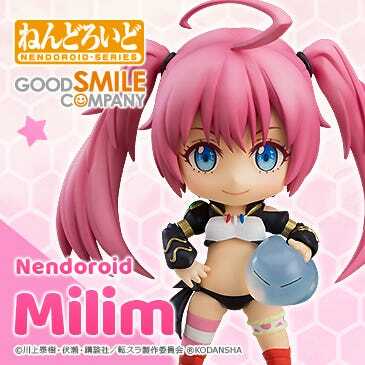 It also switches her into a pose without the jacket and with her smartphone in her other hand! Thanks to the jacket being removed you also get special access to some previously hidden areas!! 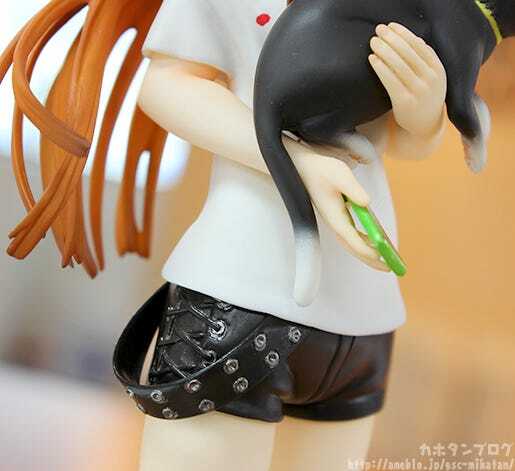 …but no jacket also lets you see her cute little bottom! 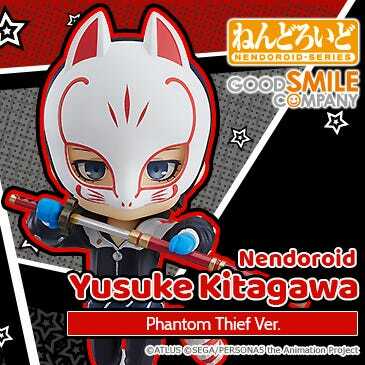 She will be up for preorder from later today! 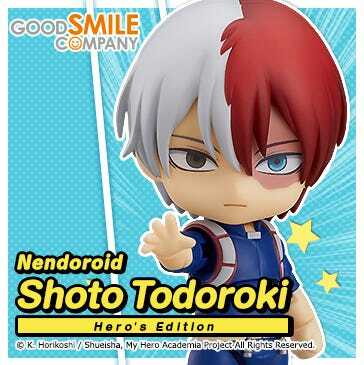 Preorders from the GOODSMILE ONLINE SHOP will be open until 15th June 2017 (Thu) at 12:00JST! Don’t miss out!